On each and every season, Starbucks Indonesia never fails to introduce new additions to their menu. Here comes summer now and there’s plenty of room to celebrate with something fresh, tropical, and also fulfilling. Well, here’s the lineup for this summer! This is my kind of treat next time in Starbucks! After some time trying almost everything from their pastry department, the glazed doughnut and this one quickly became my favorite. 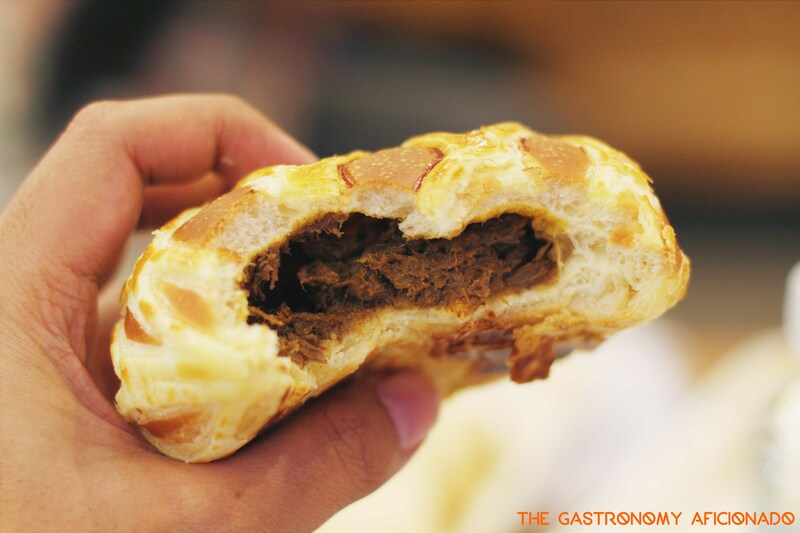 The soft bun is not only springy and fulfilling, but on the inside, generous filling of shredded beef with rendang flavor really kicks in into your every senses. It is bold, spicy, and also energizing. Follow Starbucks recommendation to pair it with the cafe latte. 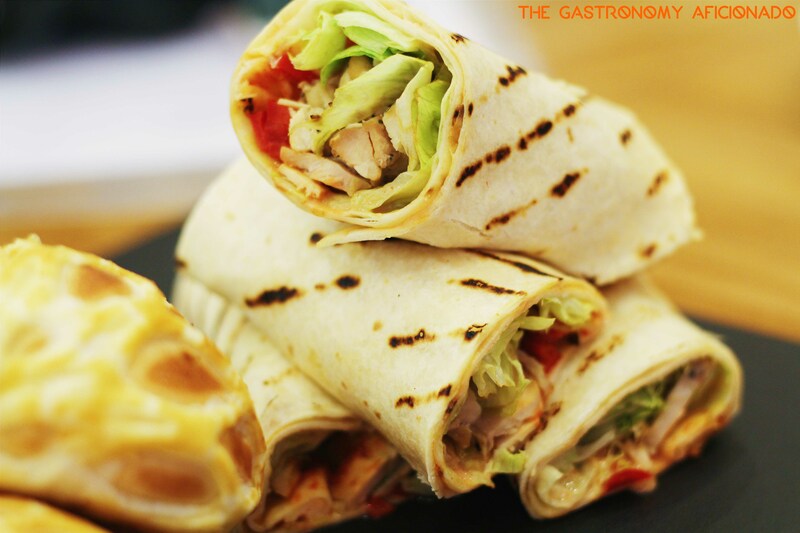 Served cold, the grilled chicken wraps packs a lot of flavor and spiciness. With grilled chicken, lettuce, sweet and sour mayonnaise, and bell peppers; prepare to imagine yourself having a summer picnic on a sunny meadow! This one needs to be paired with our new comrade in the Frappuccino section. Coming up next! This is it! The ultimate drink of the season. 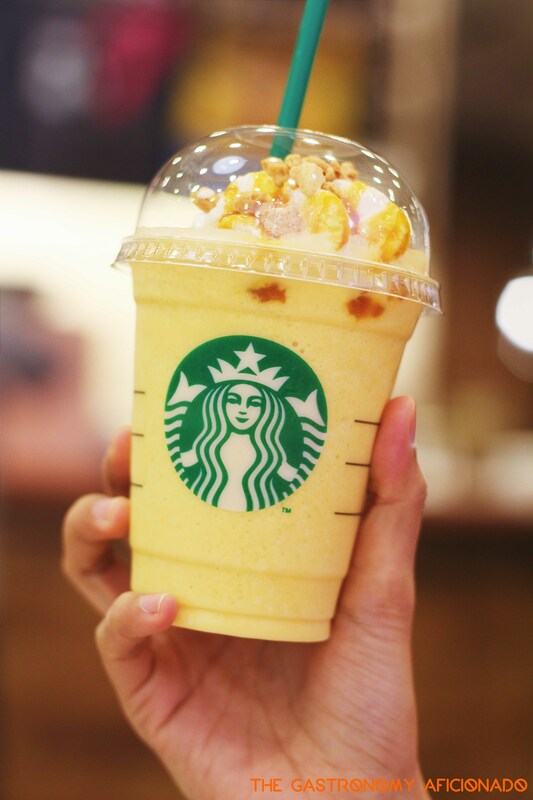 Multi textured, zingy orange-y, and very refreshing; the orange honeycomb crunch Frappuccino was designed to wash away the fatigue and fending off the heat. With the additional creamy topping and crunchy honeycomb, this Frappuccino is a league of its own! 1. Get a complimentary Tiramisu Java Chip Frappuccino from July 7-20, 2015 for every purchase of Orange Honeycomb Crunch Frappuccino with Starbucks card. 2. Enjoy complimentary upsize to celebrate the 70th Independence Day, only for Starbucks cardholders this August 2015. Previous PostCover Feature: Lessons in Life From a Coffee Grower (The Foodie Magazine, Mar 2015)Next PostDish That I Crave: The Crabs from Cranky Crab!